Join our mailing list and get a free Vision Board DIY Workshop Guide. We send bi-monthly newsletters with business updates from Stephanie (our founder) and workshop invites. Sometimes we have surprises, like discounts and special events. Founded by a Mexican-American startup-&-corporate-burnout-turned-artist, Stephanie Echeveste, Distill Creative designs one-of-a-kind experiences to help you be more creative and find your community. We have local Distill Creative Chapter Leaders who host monthly creative workshops in their own communities. We also partner with creatives and artists for custom projects and special events. 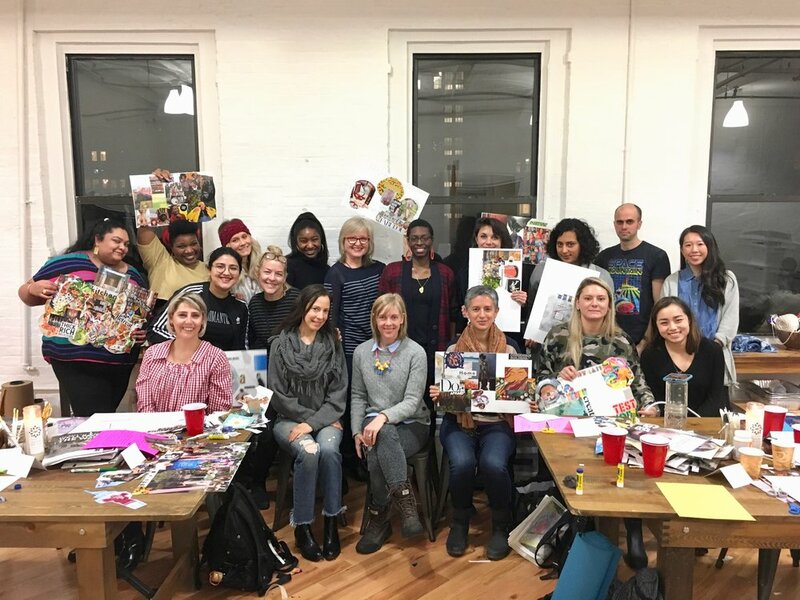 We host hands-on creative workshops in New York City, Washington, DC, and Southern California, and Reston, VA. Our workshops are inclusive, culturally-aware, and focused on community. Not in one of these cities? 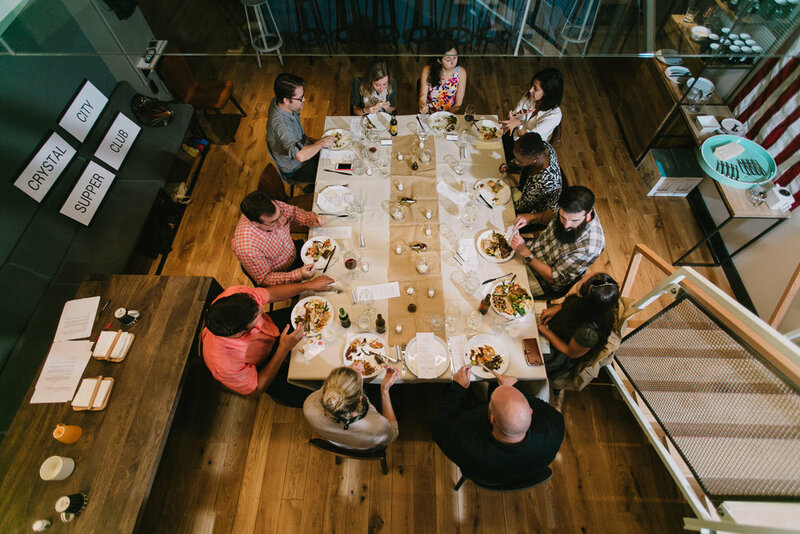 Apply to start a Distill Creative Chapter in your city.